ALL of my outdoor sessions are photographed at the prime sunset time. These are great for family, child milestone, or maternity sessions. Sunset sessions begin about 1.5 hours before sunset ONLY. If the season or weather does not permit an outdoor location, child sessions ONLY (4mo-1yr) can be moved to my in-studio location at my home in Union, KY. Family sessions, maternity, and/or children 18mo+ will be rescheduled for an outdoor session as soon as possible. 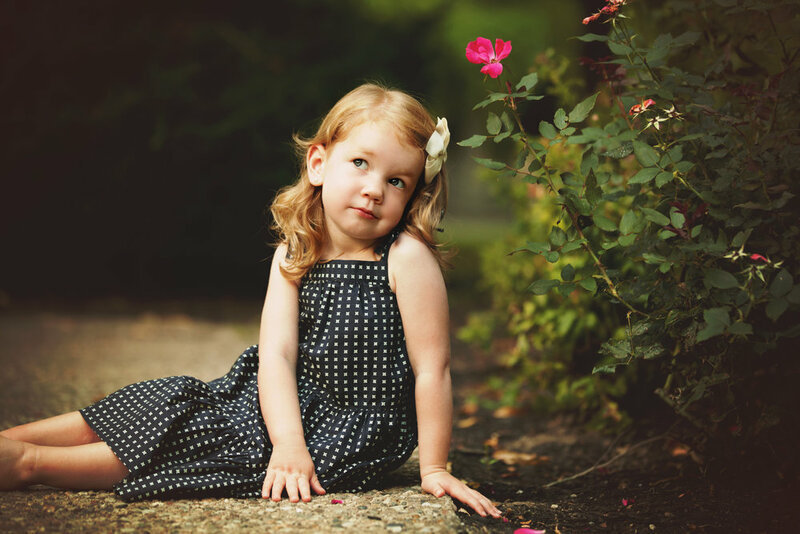 These miniature sessions are perfect for families and children who prefer quick and simple sessions, or who only need a few extra special pictures to capture their special moment. Sunset sessions begin about 1.5 hours - 45 minutes before sunset ONLY. The exact time will be determined as we draw near to your session and is dependent on how many minis are booked for that evening. If the season or weather does not permit an outdoor location, child sessions ONLY (4mo-1yr) can be moved to my in-studio location at my home in Union, KY. Family sessions, maternity, and/or children 18mo+ will be rescheduled for an outdoor session as soon as possible. This session has all the bells and whistles of a newborn session! The studio session is done at my personal home, in Union, KY and gives you FULL access to all props, backdrops, and custom outfits, in a comfortable setting. No need to prepare your home, just come as you are and everything is provided by me. This type of session is perfect for those who love the look of multiple prop, outfit, and backdrop changes. The session can be customized to your liking and preferences of color and style! Siblings and parents are welcome to join. All newborn sessions are photographed on weekday mornings. If you would like spouses or siblings are included in these sessions, it is the responsibility of the client to make arrangements for them to be there. I cannot always accommodate school and work scheduling conflicts. 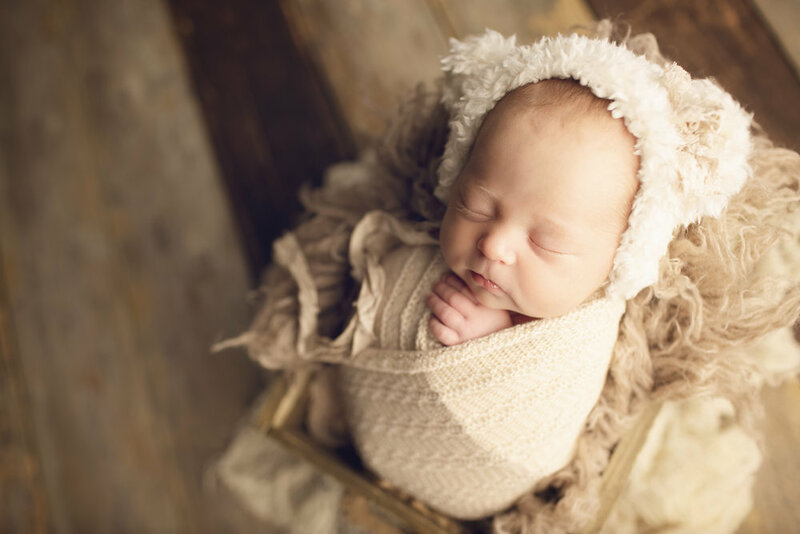 This type of newborn session has more of a lifestyle feel and captures your new addition and family together in your natural setting in your home. This session is paired down with NO props or set ups, simply your family in your comfortable , natural environment. We will capture real life with your new baby as well as intimate moments together. Lifestyle home sessions work best in naturally, well-lit homes, with a few options of photo-ready rooms such as the nursery, master bedroom, living room. If you are unsure if your home would be a good candidate for this type of session, please discuss this with me ahead of time. Sending photos to me of these key rooms are a requirement before lifestyle sessions are accepted or booked. $100 non-refundable deposit at booking. In baby’s first year, “sitting” and “one year” birthday milestone sessions only are offered. These can also be used for each birthday year after (IF it’s during winter months, otherwise child birthday sessions are recommended to be done outdoors). In studio sessions give you full access to all props and custom outfits and allows time for 4-5 set-ups. No outfits of your own are necessary to bring for sitting or one year milestones unless you would like to include a birthday outfit. For one year sessions, if you would like a theme included into the session, please discuss this with me before booking to be sure I can accommodate. Cake smashes are welcome if you provide the cake. Milestone sessions are available only on weekday mornings. This is a more affordable option that meets the needs of anyone who just wants a few photos to immortalize those sweet details after their birth of their new baby! Wrap sessions mean just that. Baby will be wrapped the entire session and transition to 4-5 different set ups for a different look, using my custom props and accessories. These sessions are for baby ONLY and does not include sibling or parent shots due to the limited time. Milestone Minis are photographed only on weekday mornings. Milestone Minis are an exciting new addition in 2018! These sessions are best for Sitting & One Year Birthday milestones, but can be used for anything in between! This is a more affordable option that meets the needs of anyone who just wants a few photos to capture their child's "milestones." These are done IN STUDIO only. (Does NOT include lifestyle travel sessions) Baby gets full access to all props and custom outfits and allows time for 2-3 set-ups. Milestone Minis are available only on weekday mornings. *Custom & creative sessions are available upon request and are collaborative between myself and client. to editing and enhancing your photos. Please allow 3-5 weeks for the complete editing process during the high demand months of May-November.